1. 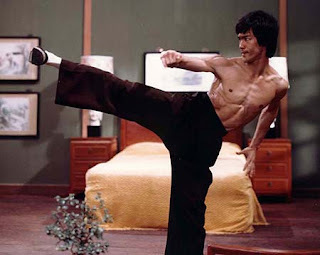 How long have you been practicing martial arts? I have been training for 33 years (just coming up to 34!). 2. What has your experience in practicing martial arts been like? Mostly my experience of martial arts has been a very positive one. Occasionally it has involved some rather unsavoury characters, some bruises, bleeding and broken bones, some disappointment, some lack of enthusiasm and sense of resentment and some feelings of inadequacy. But for the majority of the time I’ve been training, martial arts practice has given me a great deal of satisfaction, sense of achievement and focus. 3. Describe what happens during each of the classes you teach (What is the basic structure)? 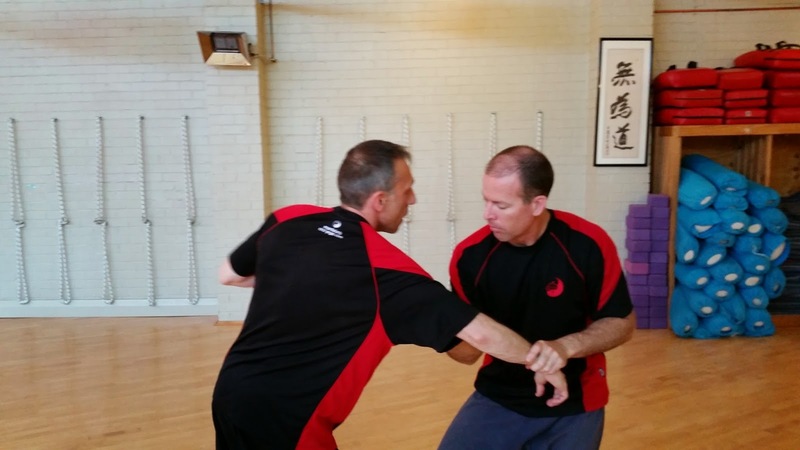 Each class begins with what the Okinawans call “junbi undo” – warm up and conditioning exercises. I go through my set almost religiously. In fact, if I ever vary from this set, I always have the sense I’ll get injured (and often have an niggling pain here or there from not having done my warm up correctly and in the right order!). This takes about 15 minutes. From there I usually start formal training with isolated basic movement that everyone can do irrespective of experience. That takes about 15 minutes. This is followed by forms which are then applied with partner practice (about 30 – 45 minutes). This takes place in smaller study groups comprising people of similar experience. Sometimes the forms/partner practice takes the form of free sparring only. Sometimes it involves weapons. It depends on what we are covering at the time. 4. 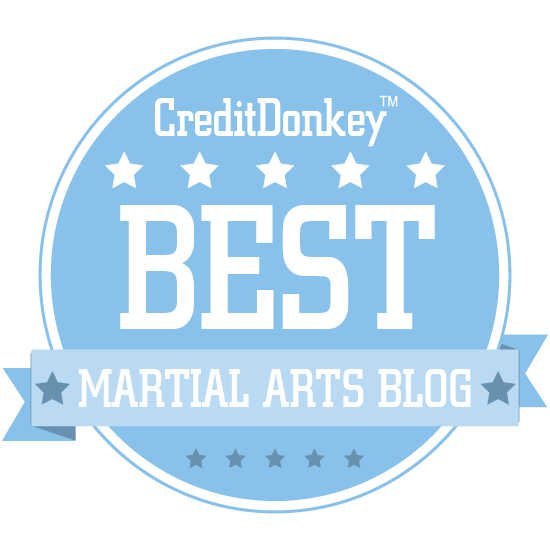 What is the most important thing to consider before you enter the dojo and start training? The most important thing to consider before training is your health and overall conditioning. All training must be undertaken with this in mind. 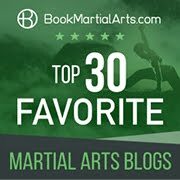 5. a) What is the main reason people come to study/practice martial arts? While they might not say so, I think the main reason people come to study/practice martial arts with me is “gong fu” – acquiring a skill through diligent effort. When asked why they train, people will often answer “self-defence” or “exercise” or give some other reason. But I feel these answers do not reflect the their true, subconscious motivations. Sure, they might want to do some exercise, but this doesn’t answer why they have chosen to do martial arts: why they don’t go for a run or ride a bike or play soccer etc. instead. Sure, they might feel they need self-defence training, but I don’t know anyone who realistically feels they will achieve any sense of “peace of mind” in this regard just by going to martial arts classes a couple of times per week. In the end, I suspect the true motivation for most people’s martial arts training comes down to something that isn’t quite so easy to explain. And it happens to be the same reason some folks do chado (tea ceremony) or shodo (calligraphy), while others like to draw, paint, write, sculpt, carve, make pottery, dance, forge swords, work with wood, paint toy soldiers etc. It’s all about acquiring a skill. And with martial arts, there’s the attraction that it’s a whole body skill. b) Why did you choose to do it? I chose to start martial arts because I wanted to be able to “fight”. But I chose to stay (ie. after my first lesson) because I (subconsciously) realised that it wasn’t about fighting. I saw that I couldn’t do what the others were doing and I wanted to be able to do it. When I could do it (after a fashion), I wanted to be able to do it better. And so on. 6. 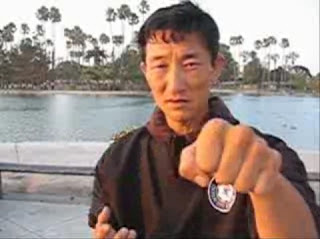 From your understanding, how can martial arts affect a person's life? 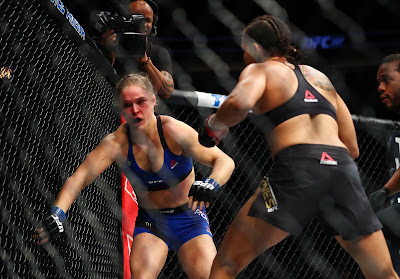 Martial arts can give you a sense of achievement. 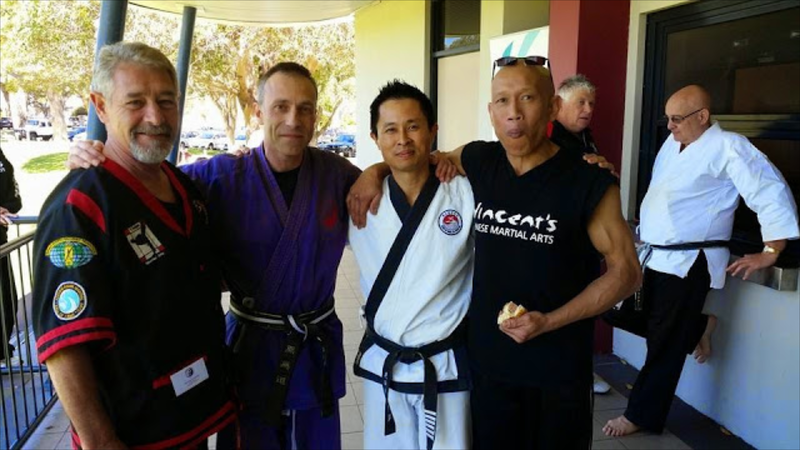 Many people who do martial arts are really not the “sporty” types you see winning swimming or tennis tournaments, winning cycling or running races or top scoring in football/basketball etc. They are ordinary folks who probably never felt they would be particularly good at any physical activity. Martial arts gives them a sense of improvement and achievement that isn’t measured against others but against their own progress. 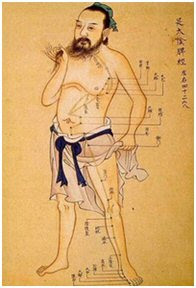 They acquire physical skills that are often considerable relative to other things they have done. Even those who are naturally athletic find the activity so radically different to sports that it gives them a sense of achievement of a kind they’ve never had. Related to this is the fact that martial arts are inherently creative: they involve movement that is perfected in much the same way as dance, music or other performance art is perfected. Again, you needn’t be particularly artistic to have a sense of creative achievement in martial arts; your “art” is not meant to be judged by reference to others but rather by reference to your own scale. Apart from the above, martial arts can give you focus – something positive to do; a hobby that is both diverting and stimulating. I think we tend to overlook the basic need humans have to be occupied. “Occupation” needn’t be constantly exciting or filled with elation/passion. It can be gardening or Sudoku. 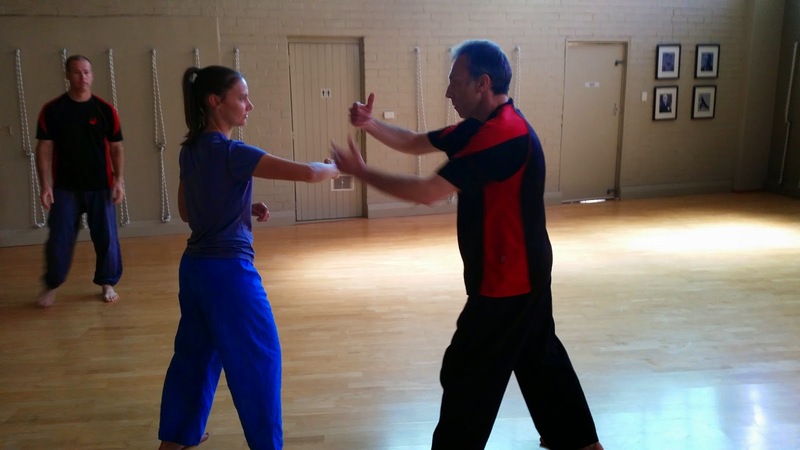 Martial arts comprises an activity that is both physically and mentally demanding. People often ask me why I “bother with traditional martial arts”. The assumption is that (a) “You can’t beat a gun/knife, so what’s the point?” or (b) “MMA is so much better!” or (c) “Traditional martial arts just involves tragic people dressing up in pyjamas and pretending to be ninjas.” The fact is, traditional martial arts have existed for a long time as activities that defy our modern expectations and labels. 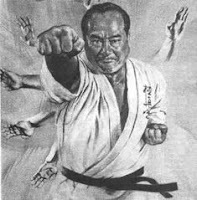 I very much doubt anyone ever really practised, say, karate primarily for “self-defence”. The notion that Okinawa was a dangerous place where you needed karate to fend off brigands has been revealed to be manifestly untrue. 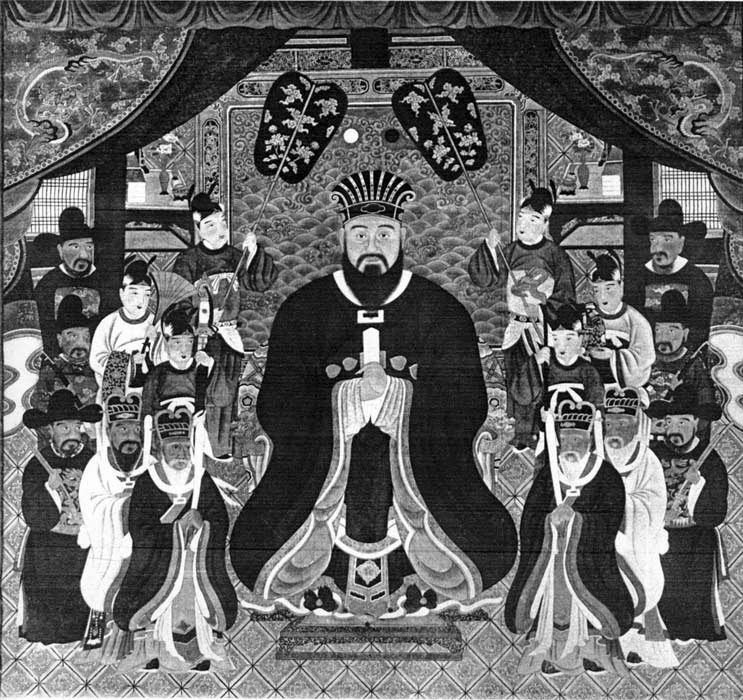 When the French landed in Okinawa in the Napoleonic era they reported it was a peaceful island nation with almost no crime – “a society governed by a code of polite manners and good behaviour among all classes” where “the art of war was unknown”. * So much for the old legends of people needing to develop karate to deal with ever-present threats because their weapons were taken away (King Sho Hashi’s weapons ban in 1477 and the Satsuma clan’s continuation of that ban after their invasion in 1609)! Nor were Okinawans particularly interested in our modern concepts of “fitness”: their work lives provided more than enough exercise. So it seems that karate existed as a cultural phenomenon to fill a very different niche from what we might expect. When it comes to fundamental drives, humans haven’t changed a great deal in recorded history – if at all. The notion that we would be very differently motivated in our needs today than we were a few hundred years ago defies logic and common sense. 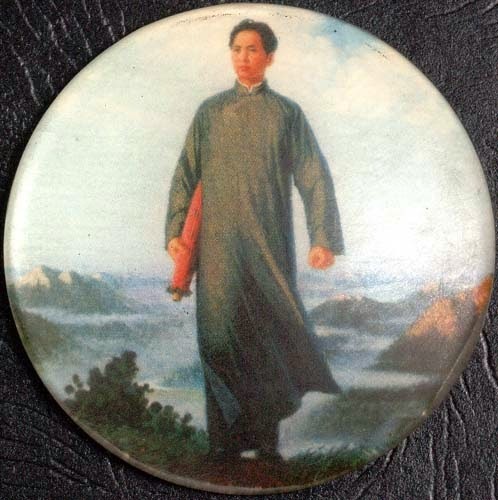 Accordingly I hold it to be self-evident that traditional martial arts were only ever done for “gong fu” – the need to acquire some sort of skill through effort. Yes, some of us might already do this vocationally. But what if our daily work involves a factory, fishing, filing papers, entering data, serving customers etc.? What outlets exist for creativity, skill and absorption? Obviously there are many - and martial arts is one. 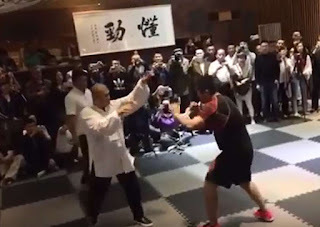 In China martial arts are often called “gong fu” even though the latter term has no connection with anything martial. Instead it refers to the acquisition of a particular skill generally. Why are martial arts called by this name? I believe it is because the primary motivator for training in them was never really to develop a skill in “fighting”. 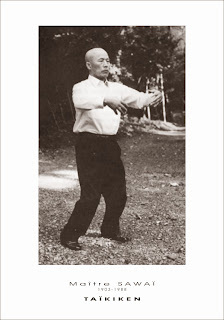 Rather, traditional martial arts – with their emphasis on perfection of technique and development of character/wisdom - were and are about something deeper in our human psyche: the need to be occupied, to be creative, to grow and be better than we were yesterday.